Calls-to-action (CTA) are a vital part of every website. A CTA is essentially a button with a short, clear statement that encourages users to take action and click on it. CTAs enable you to link your web pages or blog posts to relevant content offers, and drive readers to them. The aim is to use CTAs to guide the visitor through your website and gradually to a landing page where they will ultimately convert. What’s the difference between a normal CTA and a Smart CTA? A Standard CTA just consists of one button, with one message and one link. Standard CTAs are great to use at the bottom of blog posts or on thank you pages. A Smart CTA in HubSpot is a CTA with two or more variations. They allow you to display different buttons - each button linking to a different blog, landing page or web page - to website visitors based on the data stored in their HubSpot contact record. This data can range from what they have viewed on the website previously, the country they are in, what size device they are viewing the web page on, and much, much more. You can build out Smart CTAs in HubSpot if you have a Professional or Enterprise licence. What’s the purpose of a Smart CTA? The purpose of a Smart CTA is to optimise the user experience by customising the content offer they can click on when they visit your website or read your email. For example, you might have a CTA at the end of your blog that links to the landing page of your eBook ‘Content Creation for B2B Lead Generation’. Now for someone who has already downloaded this particular eBook, the CTA is not very relevant. Instead, you might want to guide them towards a different content offer on your website. Therefore, you could create Smart CTA and set up a variation of your banner for an eBook about Growth-Driven Website Design. This is just one of many options to customise your CTA. 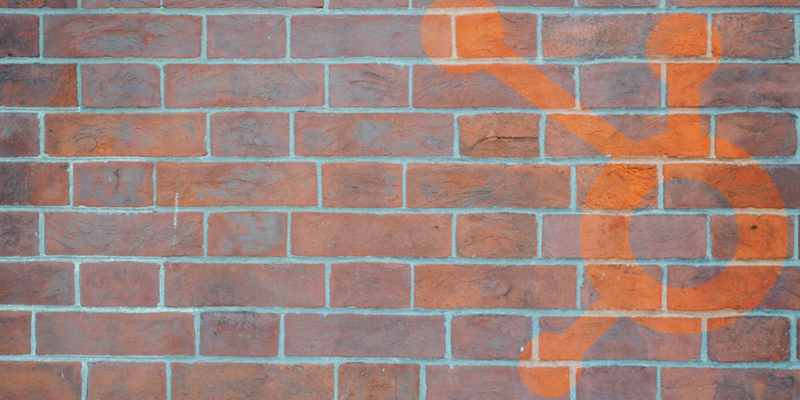 To find out more about the other types, let’s take a look at how to create HubSpot Smart CTAs. How can I build a Smart CTA in HubSpot? Content – Calls-to-action – and then click on the button to ‘Create a new CTA’. 1. First, you have to define the content and style of your default CTA. This can be a simple button, as shown here, or an image (like the banner image for the Growth-Driven Website Design eBook above). 2. Then, you have to create an internal name and choose a link for your CTA. You can select ‘COS website page or blog’ to choose one of your existing pages from the drop-down menu, or you can add a link to an external website. You can also attach your CTA to a HubSpot campaign. 5. After configuring your display rules, you’ll need to create the smart version of your CTA. That’s the CTA that will be shown to users or contacts who meet the criteria you just set up, such as every contact who is a marketing qualified lead, for example. First, choose the design and button content. And that’s it! 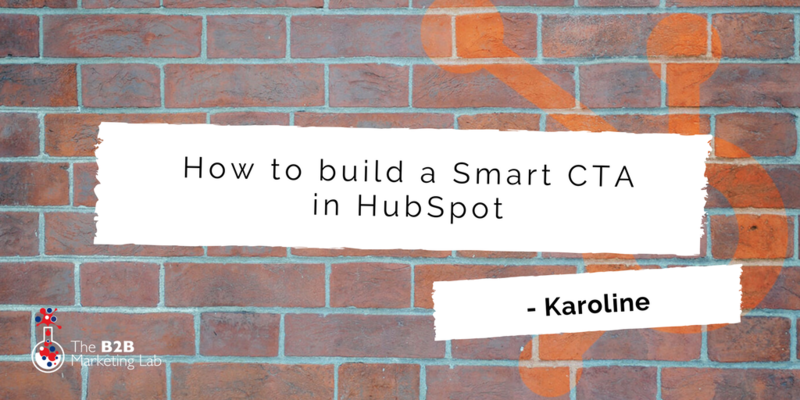 You’ve created your Smart CTA in HubSpot. You can now add your Smart CTA on any of your blogs, landing pages, web pages and/or emails. To understand whether your CTA is performing well or not, look at different CTAs across your website, and compare their click and submission rates. The click rate is the percentage of users who viewed and clicked on your CTA, while the submission rate is the percentage of users who clicked on your CTA and the completed the landing page form. Now you can determine what your best performing CTAs look like, and how to optimise the conversion rate for your CTAs that don’t perform so well. What format are they? What design and what message did you use? There’s no standard approach that works best for every website – so we’d suggest trialling different variations of your CTA to find out what works best for your audience. 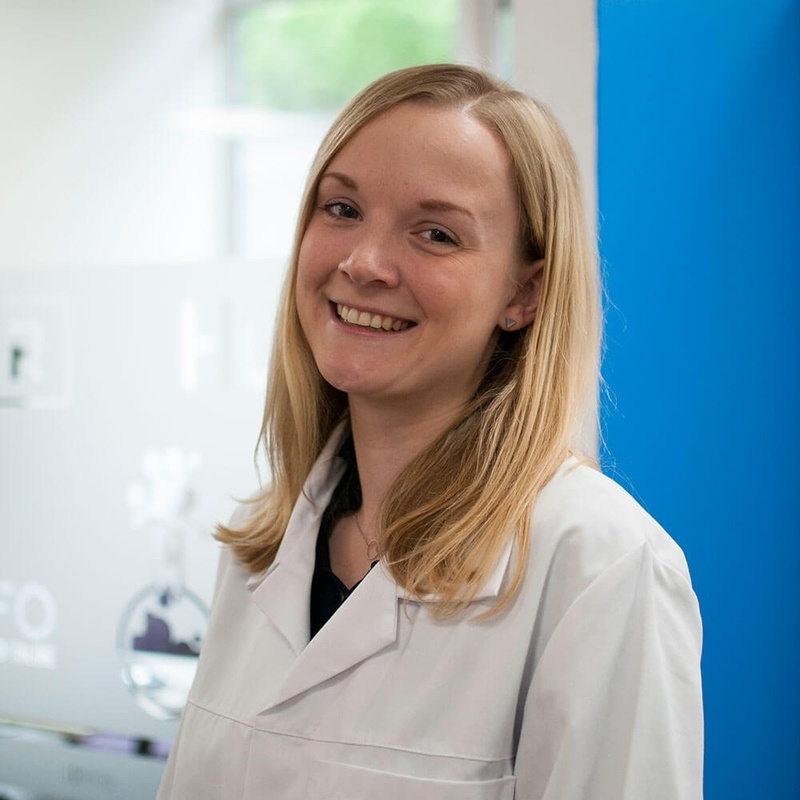 Either click here to book some time with one of our consultants to run through our HubSpot support packages, or you can find out more information about our HubSpot training courses here.